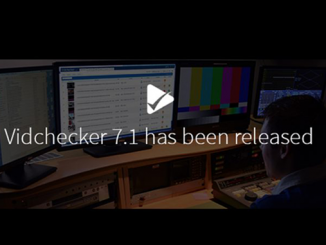 Welcome, Vidcheck, to the Telestream family! 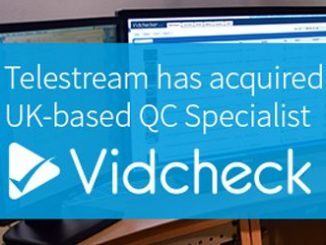 Telestream acquires Vidcheck We are thrilled to announce that we have acquired UK-based Quality Control (QC) technology company, Vidcheck. 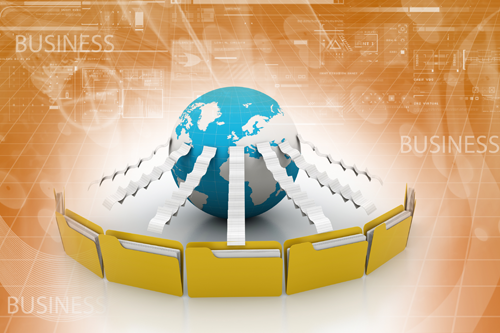 Vidcheck develops automated QC solutions for file-based production workflows.